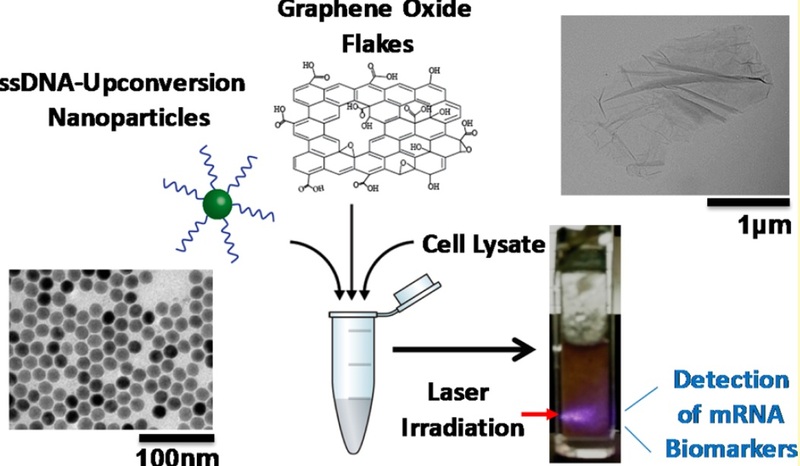 03/2019 The work by Angela de Fazio on nanoparticle-DNA hybrid supercrystals and their reversible ligation using UV-irradiation has appeared in ACS Nano. The work is a collaboration with the LICNA group and Oleg Gang at Brookhaven National Laboratory and is supported by Dstl. 01/2019 The team welcomes PhD students Doxi Misatziou and Shirin Seifi and postdoctoral researchers Idris Ajia, Haobijam Johnson Singh, Kai Sun, and Peter Wiecha. 01/2019 Rebecca French has successfully defended her PhD exam on the development of a speckle spectrometer. 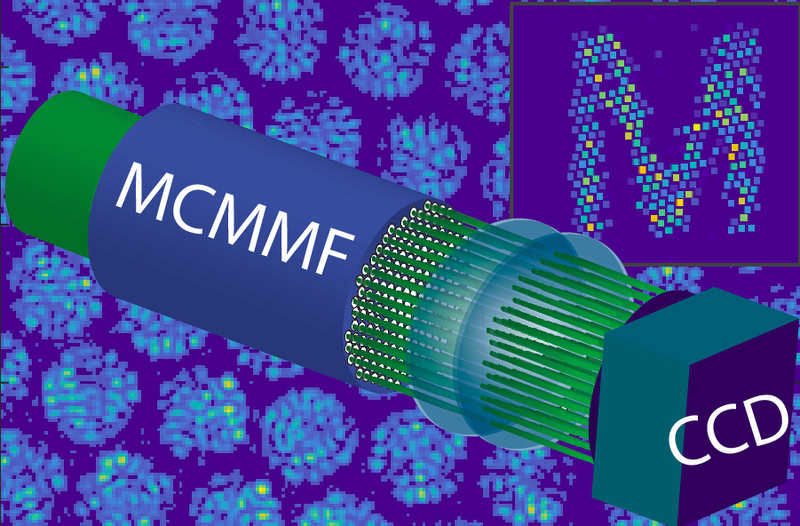 11/2018 Results on hyperspectral imaging using a multi-core, multimode fibre, by Rebecca French have been published in Optics Express. This Dstl UK-France PhD project was done in collaboration with the group of Sylvain Gigan at ENS, Paris. 10/2018 The team welcomes MPhys students Zoe, Daniel, Daniel, Alexander, Jesse, and Jack who have started their final year research projects in the group on new topics in lidar, bio-nanoscience, new nanomaterials, and photonic circuits. 09/2018 Real-time trimming of silicon photonic circuits has been demonstrated by Bigeng Chen, in collaboration with the Silicon Photonics group, and is published in Optics Express. 09/2018 Zeina Nazer has started a new PhD research project on new applications of lidar in transport. 07/2018 Collaborative research with the LICNA and Hybrid Photonics groups has resulted in a publication revealing the photophysics of dye-sensitized upconversion nanoparticles. 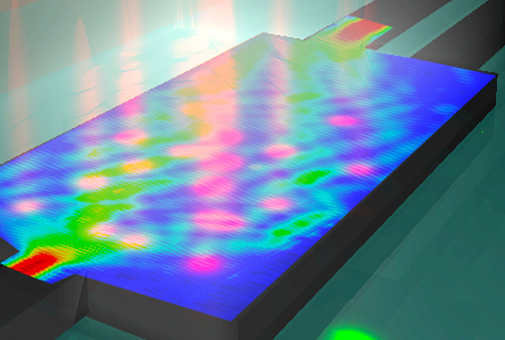 06/2018 Our new article in Nature Communications brings together theory and experiments for wafer-scale testing of photonic chips. The collaboration with Kevin Vynck and Philippe Lalanne at LP2N in Bordeaux is supported by a Royal Society International Exchanges grant. 06/2018 Results from our joint BBSRC project on mRNA detection of zinc deficiency in crops have been published in ACS Nano. 06/2018 The team welcomes Daniel Lawson, Jack Haines and Jesse Garcia Dykes who are doing their summer projects in the group. 05/2018 Congratulations to Rebecca French who is receiving the WiSET award for her exceptional contributions to raise the profile and participation of women in science & technology. 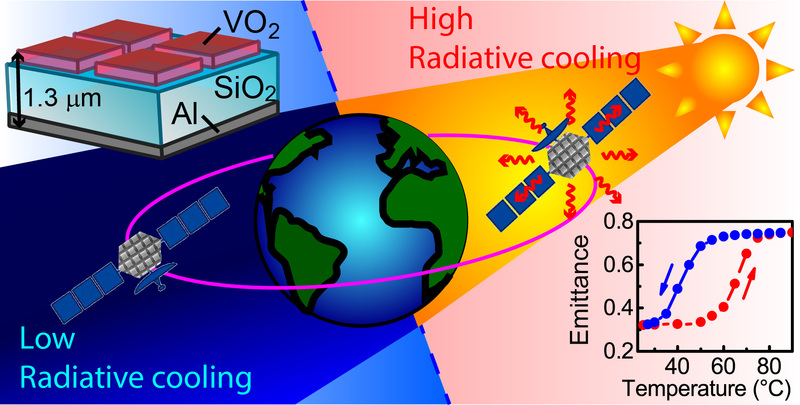 04/2018 The Meta-Reflector project has resulted in a publication on the development of VO2 Smart Optical Solar Reflectors for Space. 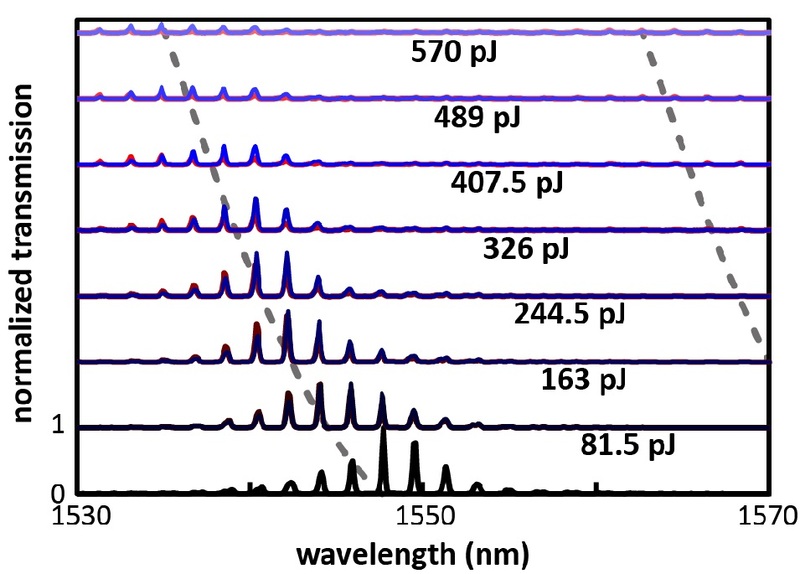 The work was published in ACS Photonics. 02/2018 Maria-Eleni Kyriazi's work on development of new tools for multiplexed mRNA sensing and combinatorial delivery of drugs has been published in ACS Nano. 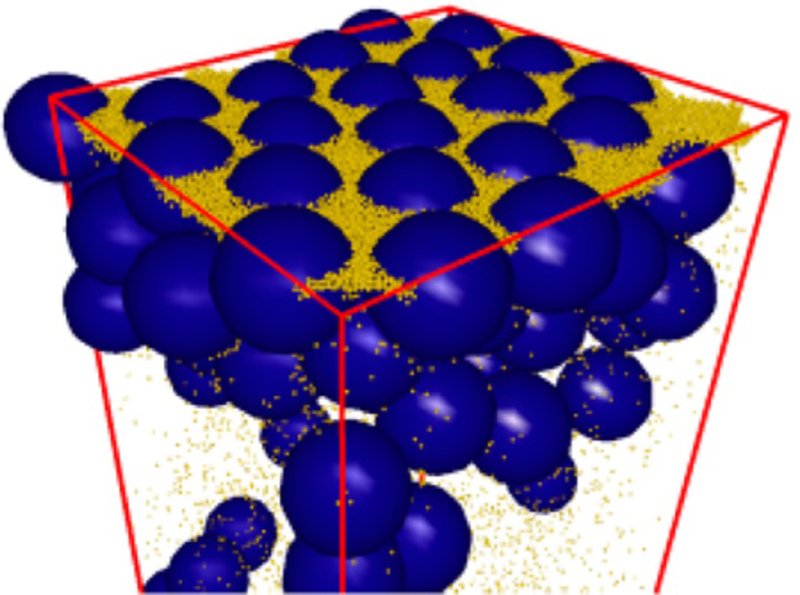 The project was led by the Laboratory for Inorganic Colloidal Nanocrystals and Applications (LICNA). 01/2018 Maria-Eleni Kyriazi won the first prize for the best presentation at the SPIE Photonics West 2018 international conference. 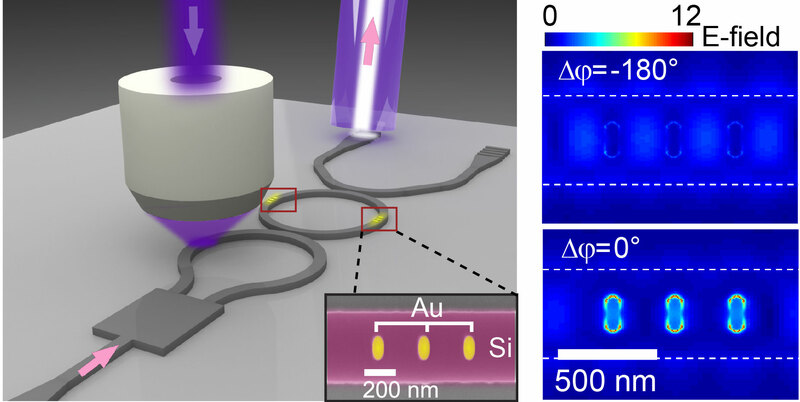 12/2017 Our article on photon-plasmon hybridization of antennas on silicon photonic chips has appeared in Nano Letters. 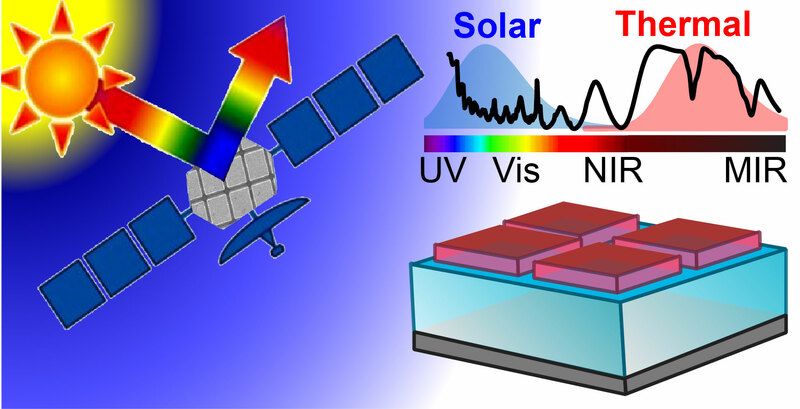 11/2017 Our work on meta-surface optical solar reflectors using metal oxides has appeared in ACS Photonics. The work is a result from the Horizon Space 2020 project META-REFLECTOR. 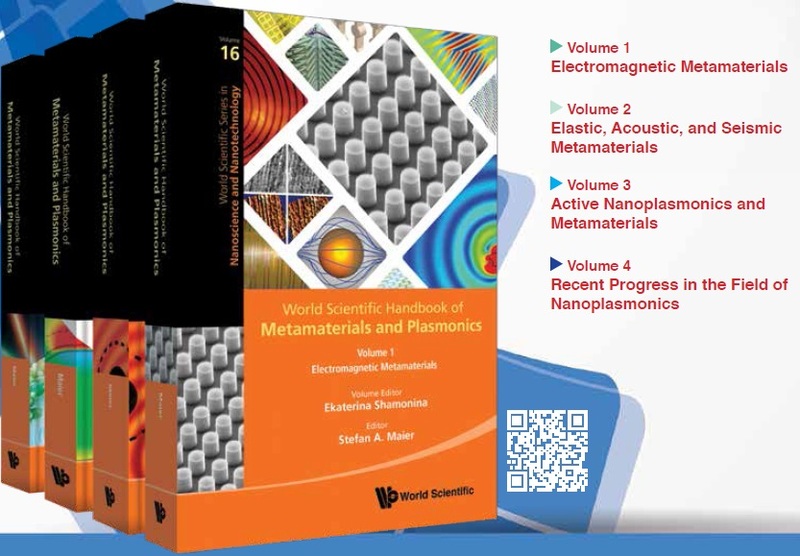 10/2017 Our team has contributed a chapter on single-antenna nonlinear spectroscopy in the Handbook of Metamaterials and Plasmonics edited by Stefan Maier and Javier Aizpurua. 09/2017 The team welcomes Zach Pang and Daniel Collins who are doing their MPhys research project in our laboratory. 07/2017 The Complex Nanophotonics Science Camp took place on 25th-28th of July 2017. Over 60 early career academics, research fellows and students discussed topics in an informal setting of the Cumberland Lodge in the middle of Windsor Park. 04/2017 Hyperspectral imaging using speckles and compressive sensing was demonstrated by Rebecca French in Optics Letters. The work was done in collaboration with Prof. Sylvain Gigan at the LKB-ENS in Paris and is supported by a DSTL UK-France PhD studentship. 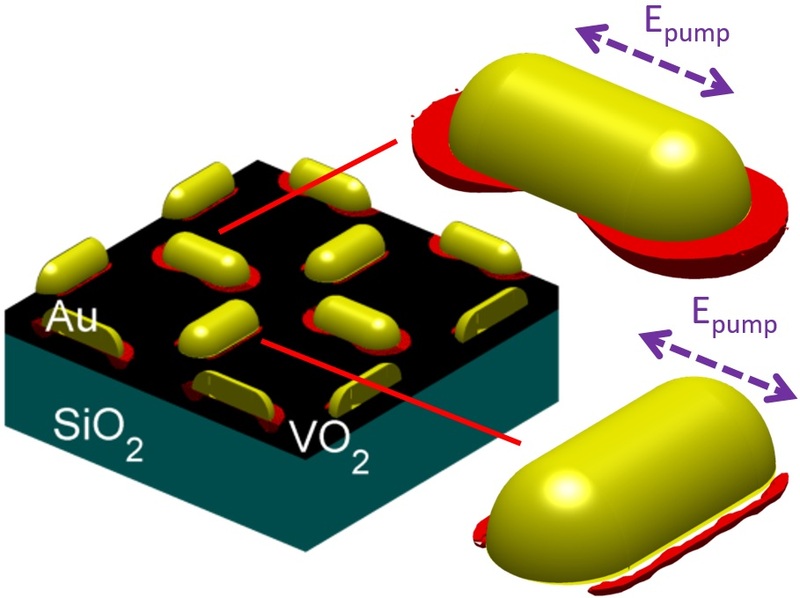 04/2017 Christoph Riedel's work on combined electrical and optical simulations of nanoantenna transistor devices has been published in Optics Express. 01/2017 Together with Peter Wiecha and Arnaud Arbouet from Toulouse, we present combined numerical and experimental work on polarisation conversion antennas in Scientific Reports. 12/2016 The year has been successful with Simon Gregory, Daniel Traviss and Leo-Jay Black getting their PhD degrees. 10/2016 Otto Muskens is the Debye visiting professor for the year 2016 in the Debye Institute at the University of Utrecht. He is working with Allard Mosk and the nanoLINX group on experiments with light in scattering media and transmission matrices. 10/2016 The group wecomes six new members. Nic Dinsdale, Bigeng Chen, Matthew Delaney, Lewis Piper, Wei Xiao, and Vincent Guigoz have started their projects. 10/2016 Press release 'Nanoantenna lightning-rod effect produces fast optical switches' appeared in many news sites including Physics World, AZO Nano, The Engineer, New Electronics . 06/2016 Our work demonstrating antenna assisted picosecond control of antenna-VO2 hybrids has appeared online in Light: Science & Applications. 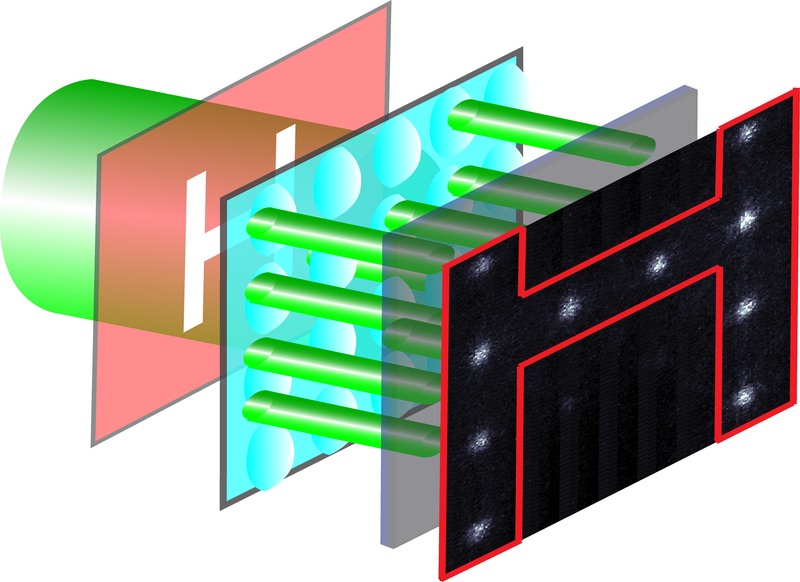 04/2016 The integrated spatial light modulator has been well received in the press: Phys.org, Optics.org, Optics & Photonics News, EE Times. 04/2016 Roman Bruck's experimental demonstration of ultrafast routing of light for reconfigurable silicon photonics has resulted in a publication in Optica. 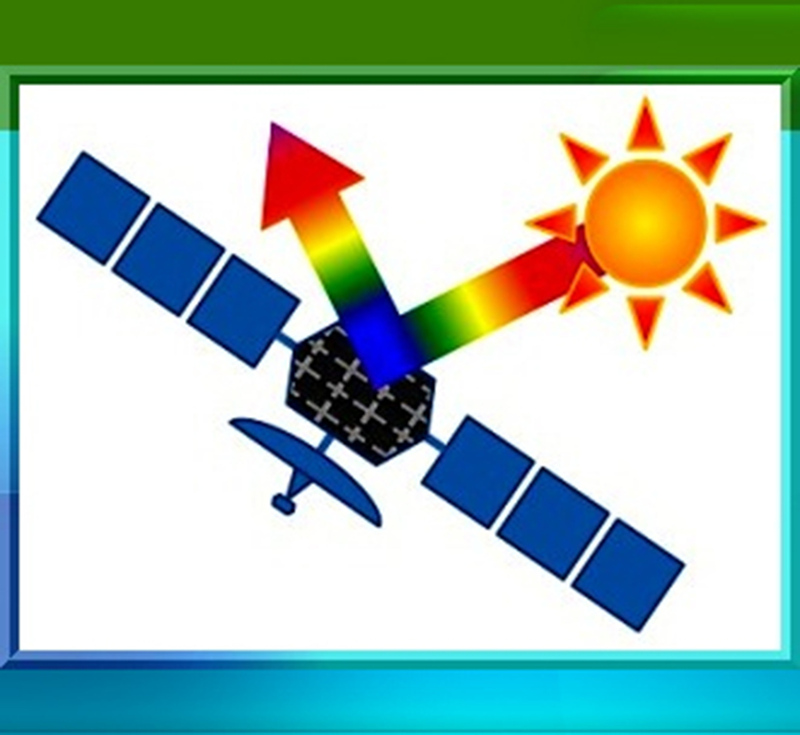 01/2016 The Horizon 2020 project METAREFLECTOR aims at developing a radically new technology to produce Optical Solar Reflectors (OSRs) and to govern the thermo-optical properties of the interface between the spacecraft and the space environment. The Southampton team collaborates with Consorzio CREO, NILT technologies and Thales-Alenia space. 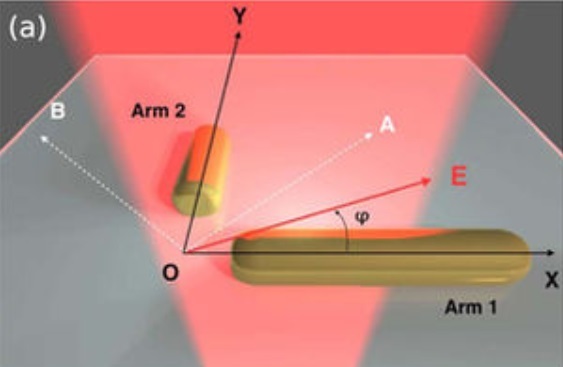 01/2016 The joint project between Southampton and Surrey by PhD student Andre Uttgenant has resulted in a publication on infrared-assisted assembly of hybrid plasmonic-photonic crystals appearing in ACS Nano. 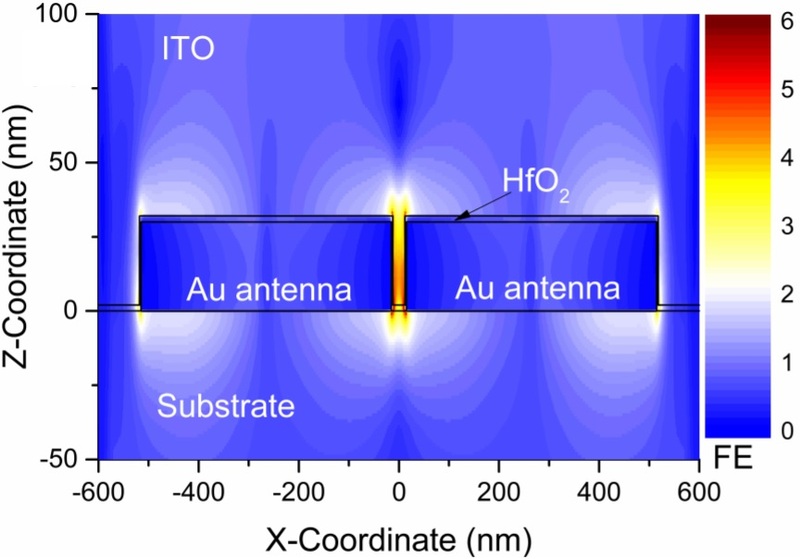 10/2015 The collaborative project with Arnaud Arbouet in Toulouse on second harmonic generation in single plasmonic nanoantennas has resulted in a publication in ACS Photonics. 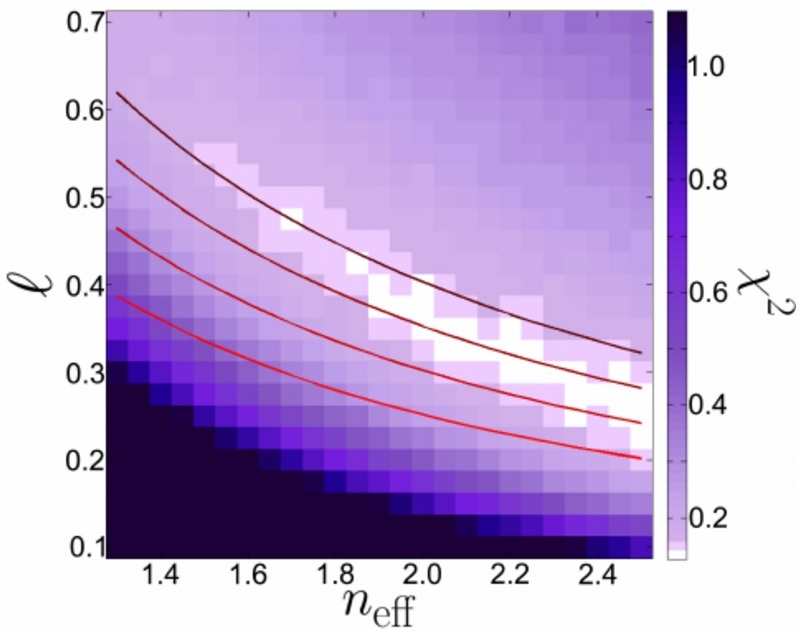 09/2015 Our publication investigating the mode structure of high-index semiconductor nanowires was published in Optics Express. 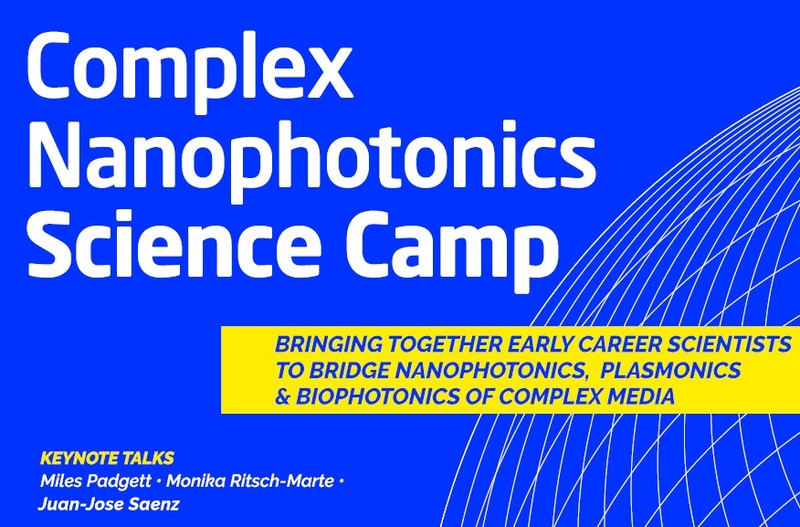 08/2015 The Complex Nanophotonics Science Camp 2.0 was a great success. Over 50 early career researchers, along with several invited senior speakers and panelists mixed in the stimulating setting of the Cumberland Lodge. 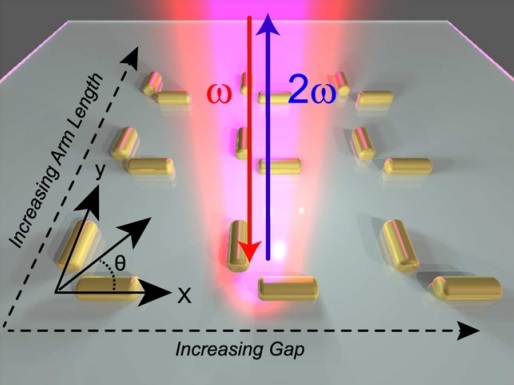 05/2015 Extremely compact ITO metamaterials are presented in our latest publication appearing in ACS Photonics . 05/2015 We have shown continuous tuning over the entire free spectral range of ring resonators, results appearing in Optics Express. 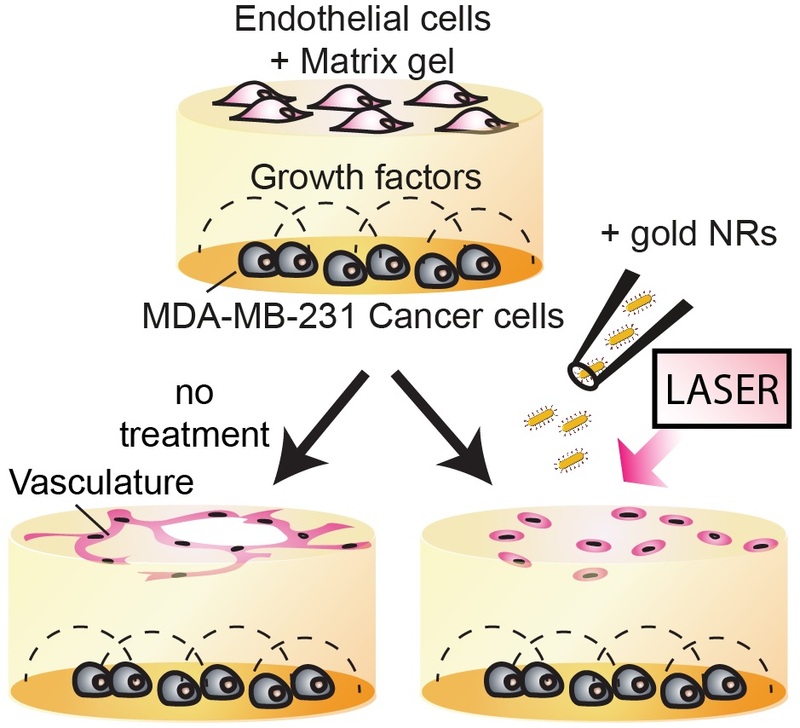 03/2015 Our collaborative work with Antonios Kanaras and Tim Millar on synergistic effects of laser irradiation and biological activity of gold nanoparticles in angiogenesis has appeared in Biomaterials Science. 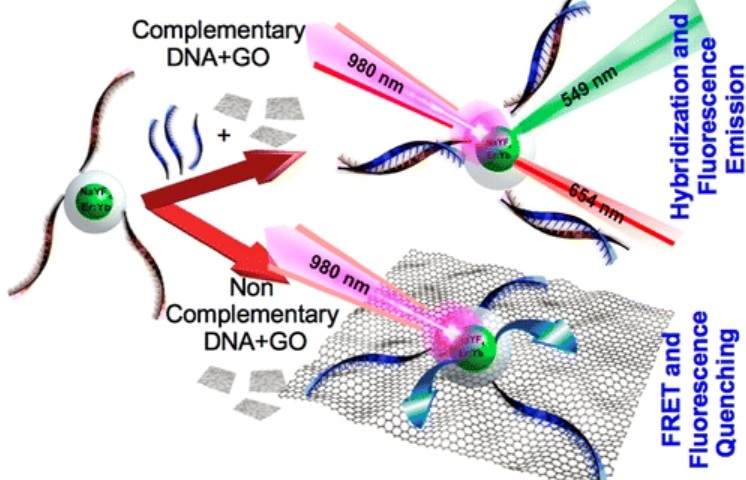 02/2015 DNA biosensors exploiting the quenching of upconversion nanoparticles by graphene oxide, in a collaboration with the groups of Antonios Kanaras and Jorge Rubio-Retama. 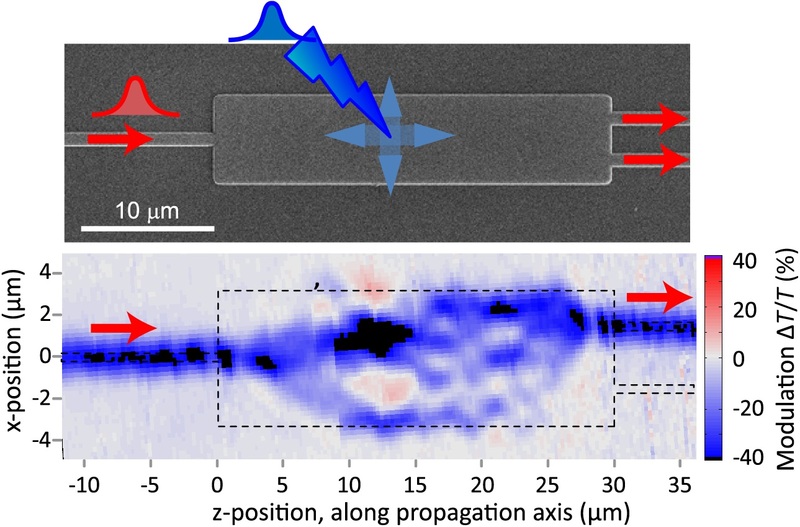 01/2015 The work by Roman Bruck on ultrafast photomodulation spectroscopy has appeared in Nature Photonics, see here for a press release.